ALPS SYNERGY SDN BHD, mainly involving insulated plastic containers (also known as bins / tubs) made from double-walled Polyethylene (PE) shell and insulated with a choice of expanded Polyurethane (PUR) for use in various industries such as Fisheries, Food Processing, Ice Cubes, Leisure & Outdoor Activities and others. Our insulated plastic containers (also known as bins / tubs) are a proven way of increasing efficiency, keeping fresh, raising catch value & quality and potentially improving profits. 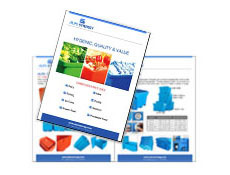 ALPS SYNERGY insulated plastic containers (also known as bins / tubs) are available in several capacities, ranging from 35 to 1700 litres with or without lids. All sizes are “nestable”. 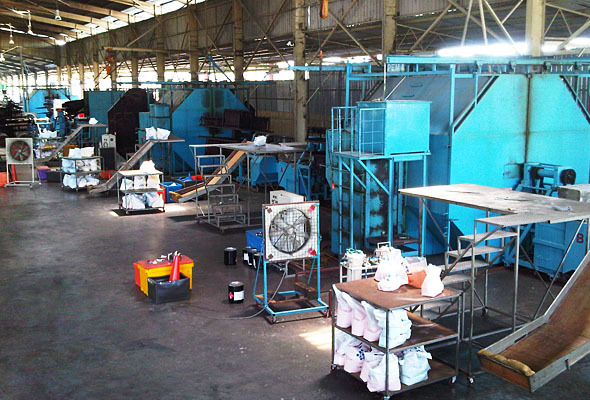 We began exporting insulated plastic containers (also known as bins / tubs) in year 2004. To-date our insulated plastic containers (also known as bins / tubs) are distributed in more than 40 countries. Our factory is very well equipped with a high production capacity and using the most advanced and productive technology available. In addition to the products above, we are able to offer design assistance in developing products for custom use.